Samsung has publicly revealed the price points for its upcoming Gear 2 and Gear Fit smartwatches. The high-end Gear 2 will begin at $295, nearly the same price as the original Gear that was released at $295. As the Gear Fit is meant to be more in the category of budget devices, Samsung will be releasing that smartwatch at $197. The one price that was not revealed is that of the Gear 2 Neo which has many of the same features as the Gear 2 but is lighter since the camera is removed from the device. Some reports expect that smartwatch to retail for $250, though nothing has been confirmed. Since many people find it awkward to take a picture with a watch, it may make more sense for consumers to purchase the lighter Gear 2 Neo anyways, but there is currently less information available in regards to that product. All of the Samsung smartwatches are set to reach consumers in just a matter of weeks on April 11. Customers in Asia and the US are expected to have access to the products first, though all of the devices should have a global reach shortly after the initial launch. The Gear 2, at nearly $300, is still at the higher end of what people are willing to pay for a device that many people do not entirely understand the use for. Wearable tech in general is taking a while to get off the ground, but with the improvements present in all three Gear devices, these may help push the industry forward once they are released next month. Out of all the Gears, the Fit seems to be the most likely to succeed. Even though it has a smaller screen and is not as feature-packed as its siblings, consumers have been more comfortable with band-like wearable tech thus far. This should give the Fit a leg up on the competition for people who like a stylish, premium device that is not awkward to wear. Question – If you were to get a smartwatch, which one would you purchase? 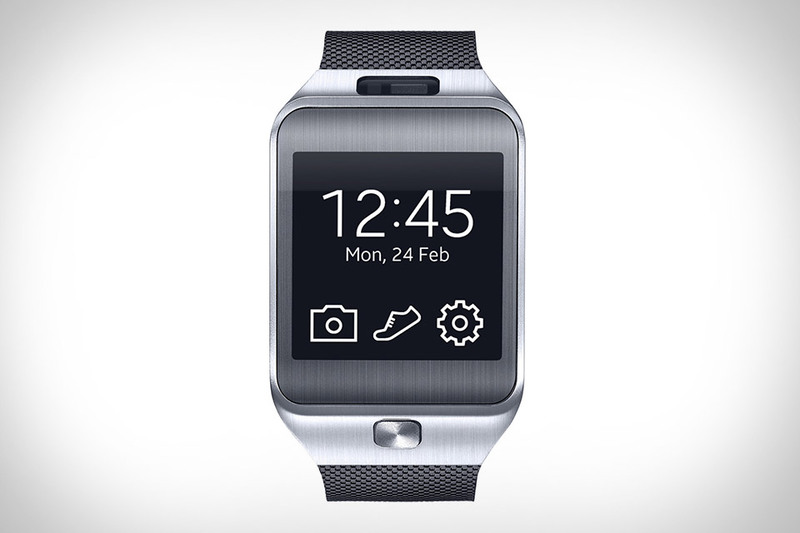 Summary: Samsung has announced that the Gear 2 will be released at $295 while the Gear 2 Fit will retail for $197. Pricing has yet to be released for the Gear 2 Neo, though it should come in between its two sibling devices.